I call this The Most Efficient Workout because I have been doing this workout for about 2 years now. Since starting to workout in the early 1980s I have tried almost every routine there is. With every other routine I would become frustrated because the gains would be very slow and I would be spending almost 2 hours at each session. This would not include a separate 20 minute cardio session on the treadmill. 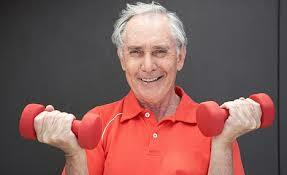 I am 78 years old, I love to exercise, but I also like seeing results for the effort I exert. I wanted to see some muscle building and my stamina increasing. I did not see a lot of improvement in any of those areas. Plus, as I continued to lift heavier weights, my injuries became more frequent. Muscle strains in my triceps, back and neck regularly occurred. These setbacks occurred even though I was resting from 2 to 3 minutes between sets. Most people I see in the gym feel like I felt when I first attempted to build muscle. I thought that you had to lift heavy weight to do so. You can build muscle that way, but its not the only way. One can also build muscle by lifting lighter weights, if the technique is correct. Because I never lifted more than 25 pounds, injuries very seldom, if ever, occurred. Also, because of the light weights, I was better able to exercise the targeted muscles. With heavier weights I often found that I was helping out with other muscles that was not targeted. One of the best tenets of muscle building is that you exercise a muscle until failure (until you lose your form), not just do a planned amount of repetitions and stop. If you can do more, please do more. If it takes 25 repetitions to exhaust a muscle, do the 25. Also, with the lighter weights, recovery is much faster and time between sets can be significantly reduced. This enables one to continue forcing blood into the muscle, forcing it to grow much faster. When lifting heavier weights, the longer rest periods between sets allows the blood to recede. Then the next set is like starting over again. Another reason I really like this workout is because my heart rate is kept high for the entire workout. If the workout is at least 30 minutes long, there would be no need for an additional cardio session. The workout is fast, but you are exhausted, really feeling like you have been in a hard fitness workout session. You would get more out of this 30 to 40 minute session than the aforementioned 2 hour session. I would highly encourage anyone to give this routine a try. 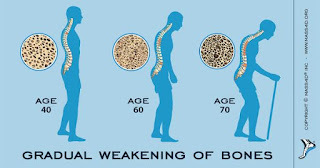 I have heard the saying, and I am sure that you have too, that ''you are to old, you can't gain muscle''. This is not true at all. 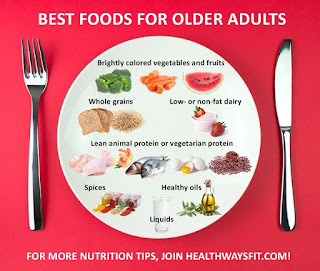 The only reason an older adult will not gain muscle is because he/she may not be able to put forth the effort to do so. I have not been compensated but will be if the advertised is purchased, as I am an affiliate of this program.